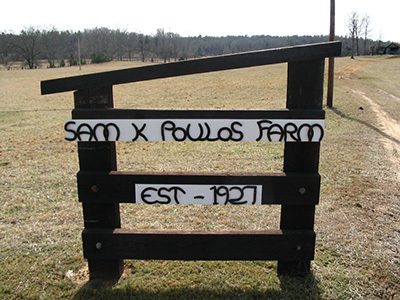 Poulos Hunt club is family owned as has been in operation since 1969. 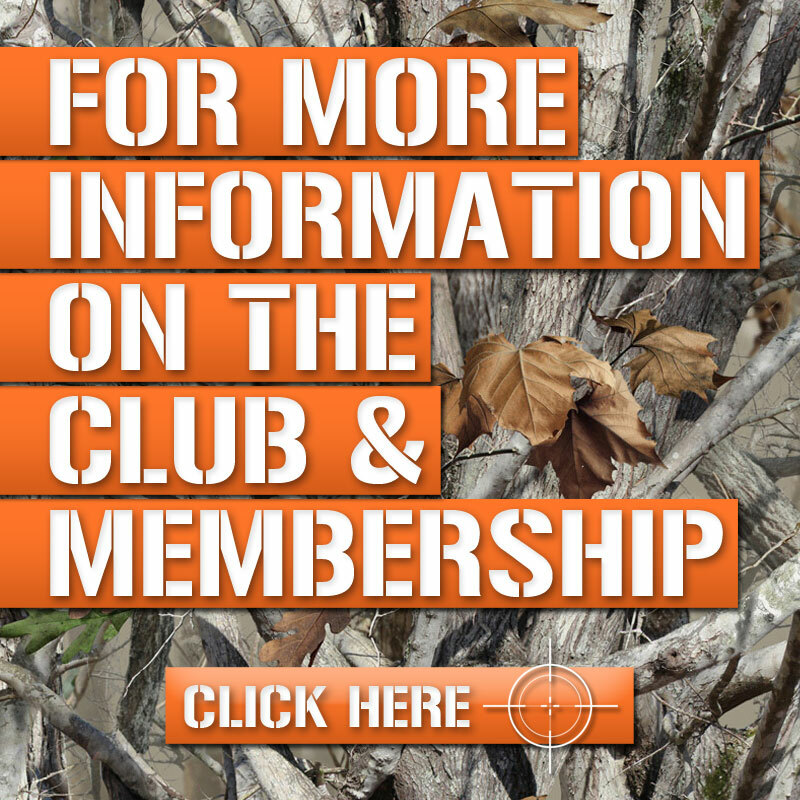 Located in Western Chester County in South Carolina and totalling approximately 3000 acres the property encompasses the confluence of the Broad River and Turkey Creek. * Used to film scenes in the movie "The Patriot"